Simon loves to look for things; it’s fun for him. 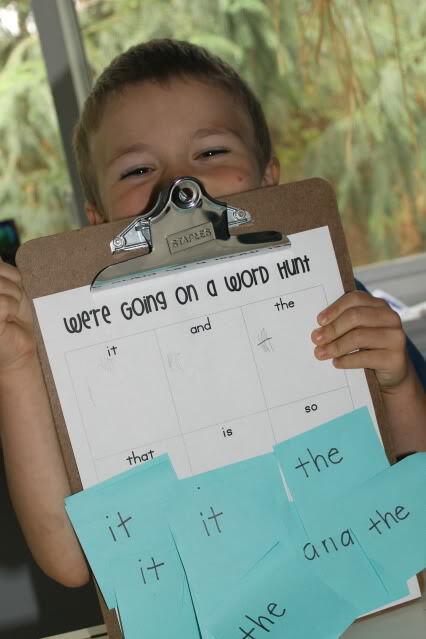 I like to capitalize on fun, so I created a few word hunts to help him learn some sight words (and to aid in practicing tally marks). 1. I wrote all the words on sticky notes and stuck them all over the living and dining rooms. 2. 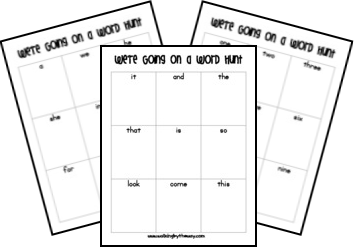 I attached a word hunt page (see printables below) to a clip-board. We read through the words together. We read through the words again. 3. Simon hunted through the rooms for the words. 4. He made tally marks on the page as he found each word. 5. We looked at the tally marks and determined which word he found the most, which word he found the least, and we read all the words again. 6. 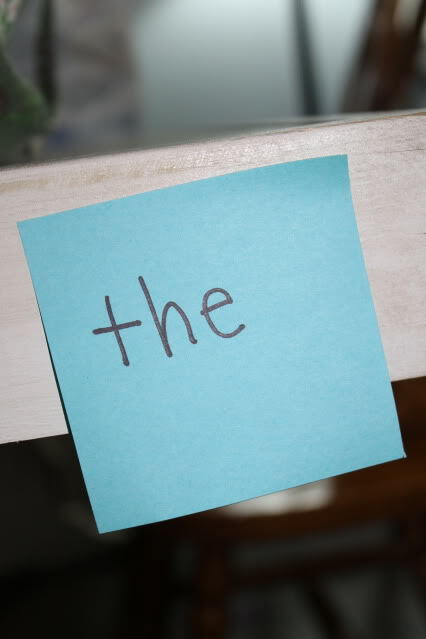 When we were finished, I stuck all the post-it notes together (so we can use them again soon). You can download the word hunt pages by clicking on the image below. If you are looking for other games and printables for your child who is learning to read, try my On the Road to Reading Pinterest board. Great idea for a link up! Hope it goes well for you! Thanks for inviting me. I LOVE this idea! I’m reading back posts tonight since I have a little time and this is perfect! I’ve been trying to figure out some new ideas for helping my preschoolers learn some specific sight words, thank you! What a great idea! This is a fun way to have my daughter practice her sight words. 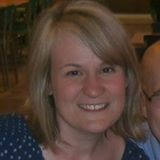 Thank you for sharing and the printable!